We manufacture our CHROMEWELD line of chromium carbide overlay steel products in house with the toughest of abrasion challenges in mind. 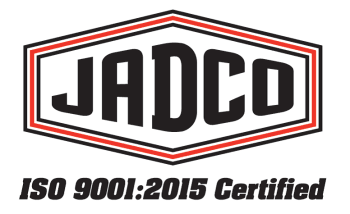 JADCO’s CHROMEWELD Family has continued to evolve and grow over time. With our proprietary chemistry and manufacturing processes, we continue to strive to meet all your abrasion needs. Our products are used in a wide range of applications, from mobile equipment liners to fraq sand transportation. CHROMEWELD has met those needs with a variety of overlay materials including plates (600), pipes (FLOW), and wire (FUSION). Each grade of CHROMEWELD is developed to meet a specific wear application. Whether that challenge is extreme fine particle abrasion (Nb Plus), combating impact and abrasion (Ti) or fighting those ultra-demanding conditions (COMPLEX), JADCO’s CHROMEWELD series will be able to meet your application. The unique chemistries for uniformity of the overlay, yet enough customization to meet the needs of each application head on.